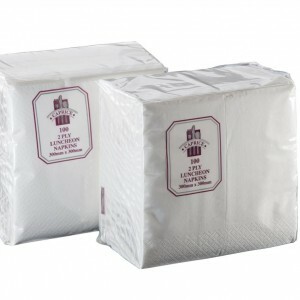 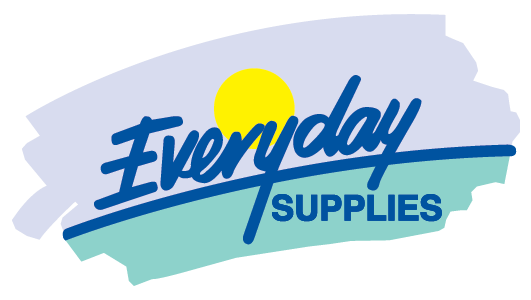 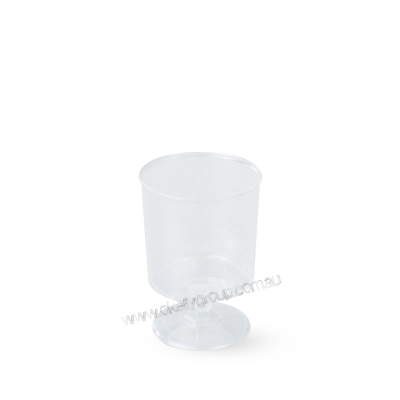 White plastic cups 6oz 180ml – Slv 50 or Ctn 1000. 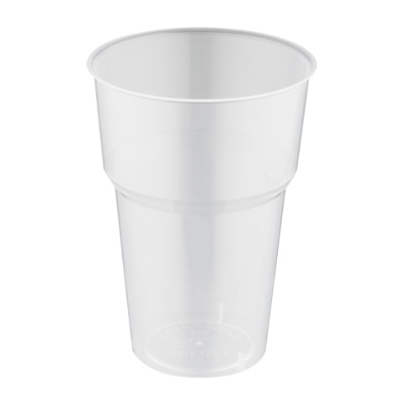 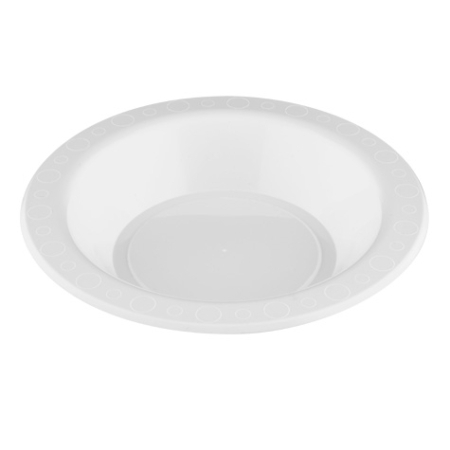 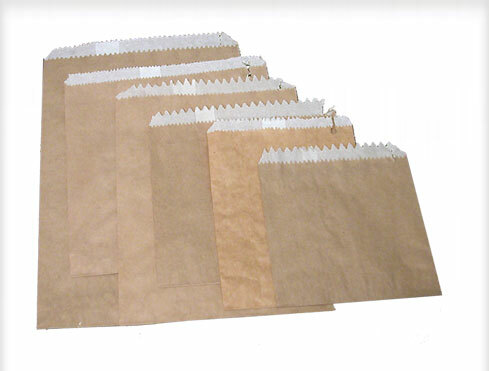 Clear plastic cups are in 215ml, 285ml and 425ml – Slv 50 or Ctn 1000. 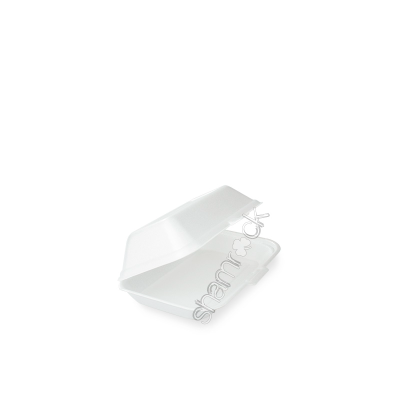 Plastic wine taster clear 62ml – Slv 20 or Ctn 1000. 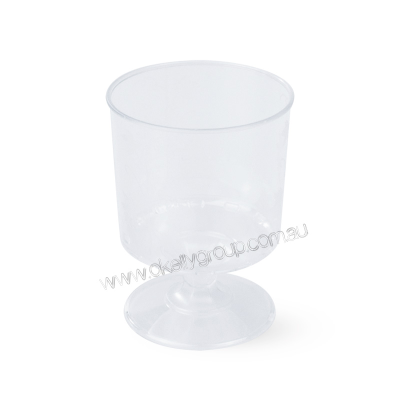 Plastic wine glass clear 185ml – Slv 10 or Ctn 500.